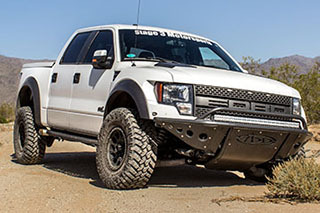 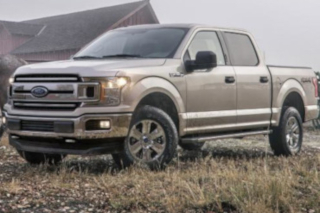 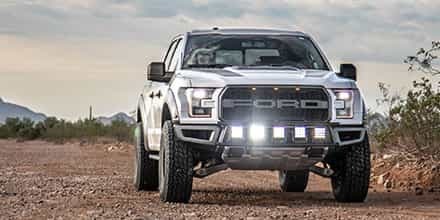 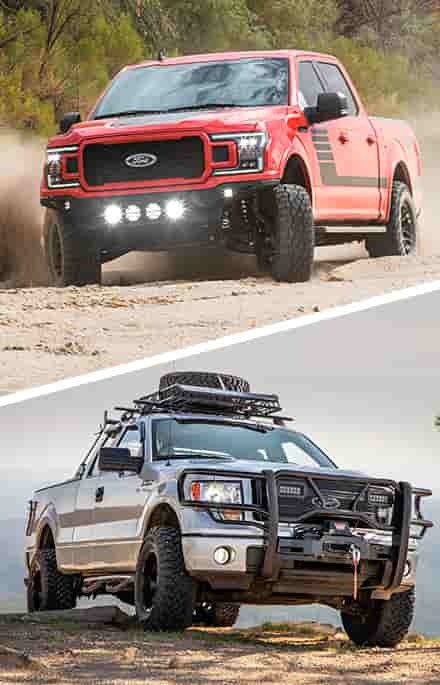 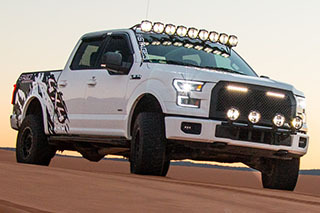 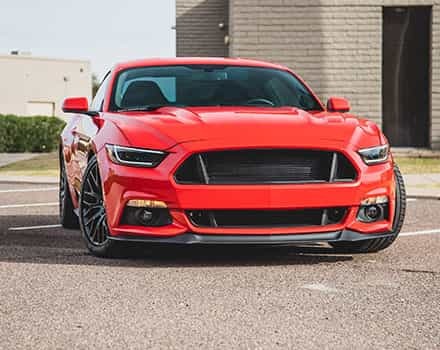 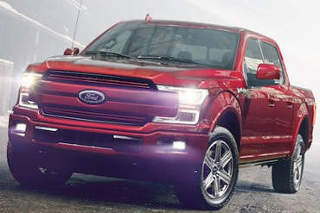 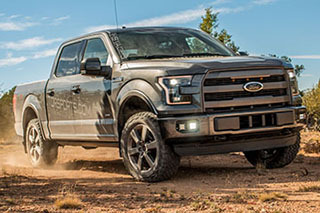 Our lineup of top-quality F150 performance parts has steadily grown over the years and we offer a wide range of 1997 to 2018 F150 parts for basically any engine type. 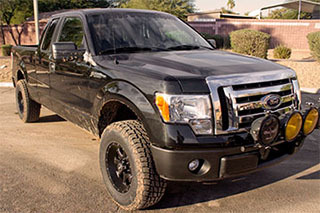 We have the upgrades your truck needs to excel both on the streets and off of them. 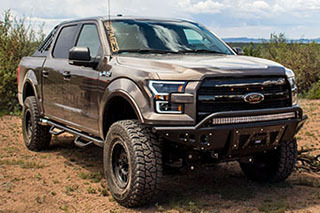 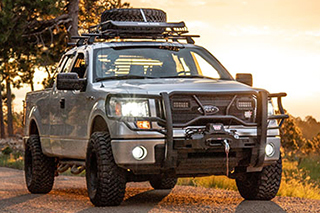 From basic accessories like Tonneau covers and floor mats, to huge lift kits, off-road bumpers, and complete performance packages. 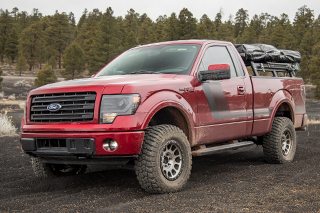 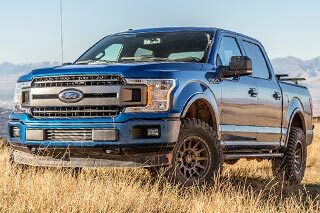 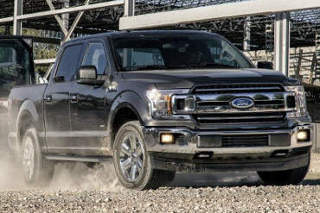 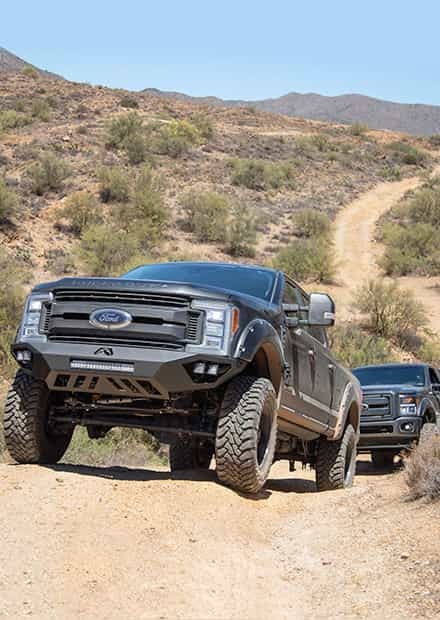 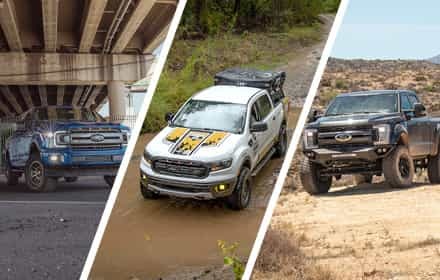 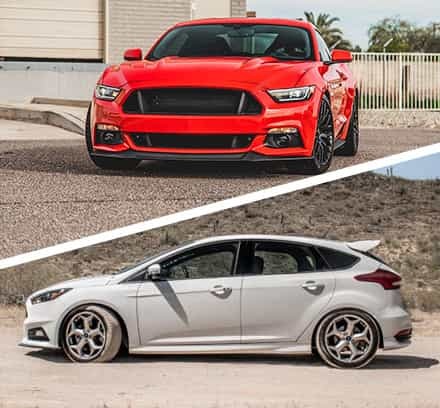 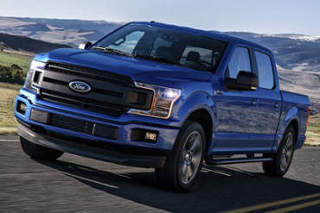 We've personally owned EcoBoost, V8, and base V6 trucks and we have first-hand experience taking them to the next level. 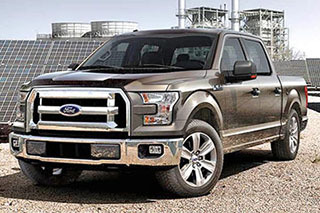 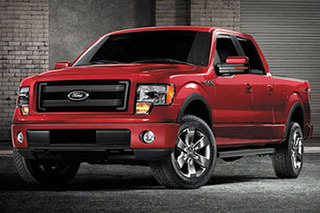 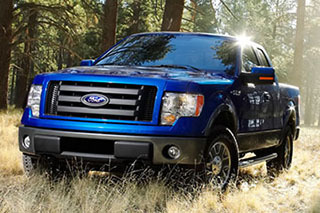 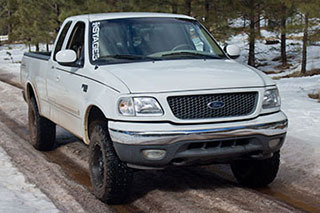 Ford F-150 Fitments: 1997, 1998, 1999, 2000, 2001, 2002, 2003, 2004, 2005, 2006, 2007, 2008, 2009, 2010, 2011, 2012, 2013, 2014, 2015, 2016, 2017, 2018 Ford F150 Submodel Fitments: FX2, FX4, King Ranch, Limited, Platinum, Lariat, STX, XLT, XL.